 October 2015 - Center for Career Services & Continuing Education | John Cabot University’s Center for Career Services & Continuing Education is your bridge between your academic and professional careers. Whether you want to pursue further study in graduate school or hope to begin a career, we can help you achieve those goals. How to… Set Up a Career Day!